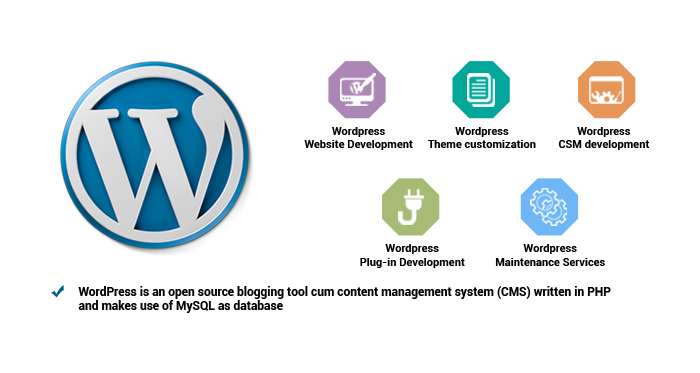 WordPress is an open source blogging platform that uses PHP Coding. It is one of the most common CMS used around the world and majorly used for blogs, social network, and e-commerce functionalities. It is incredibly popular because of the features and functionality it offers. WordPress provides world’s most popular blogging platform which is affordable, flexible, easy to use, and easily crawled by search engines. At Orwer IT & Media Services, we are having team of expert WordPress developers who have developed lots of websites using WordPress for our clients across the globe. 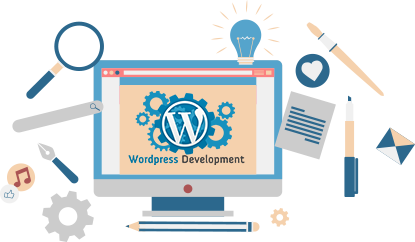 We offer you bespoke WordPress web development and provide talented team of WordPress Developers to work on your projects. To know more about our WordPress Development Solutions please send your valuable query at sales@ORWERdev.com and we will give you the complete solutions for your WordPress requirements.